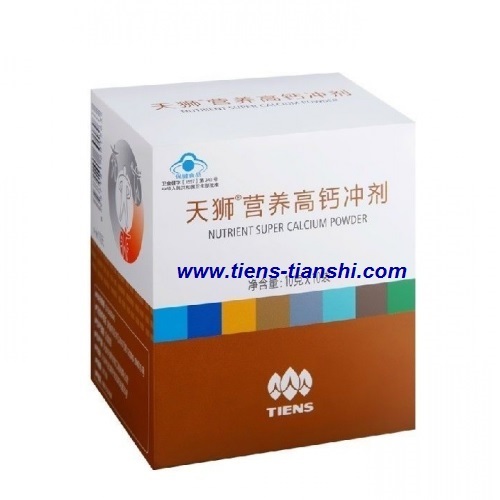 By liver diseases we mean any disruption of liver function. 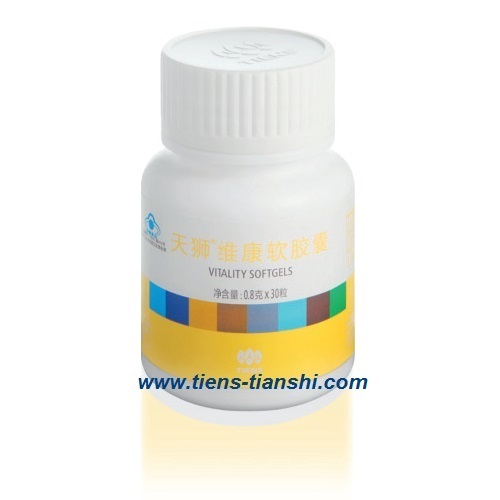 The liver is responsible for many critical functions and their loss can cause serious problems to the human body. 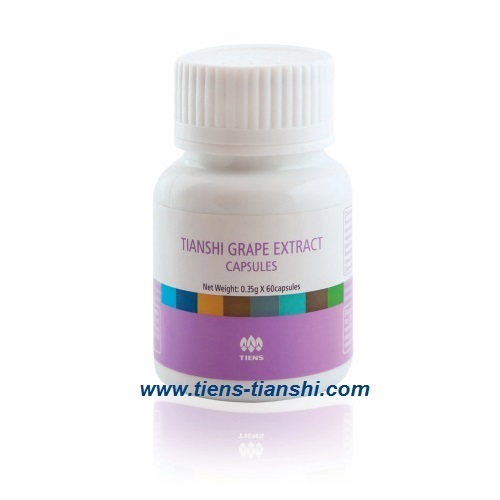 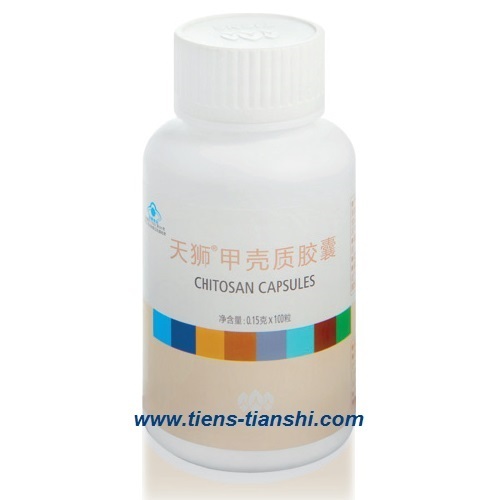 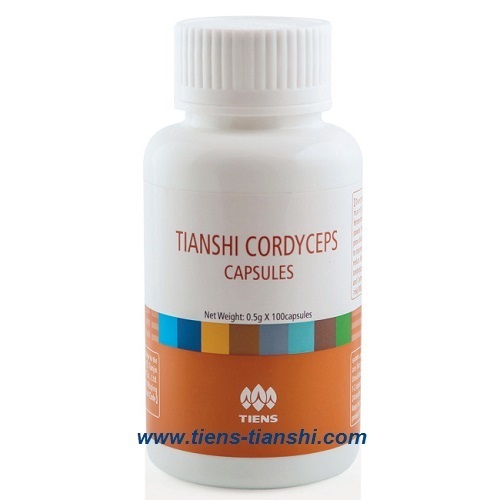 Grape Extract Capsules Huo Li Kang.